The other morning, when I walked out into our kitchen, my 8-year-old exclaimed, “Mom! 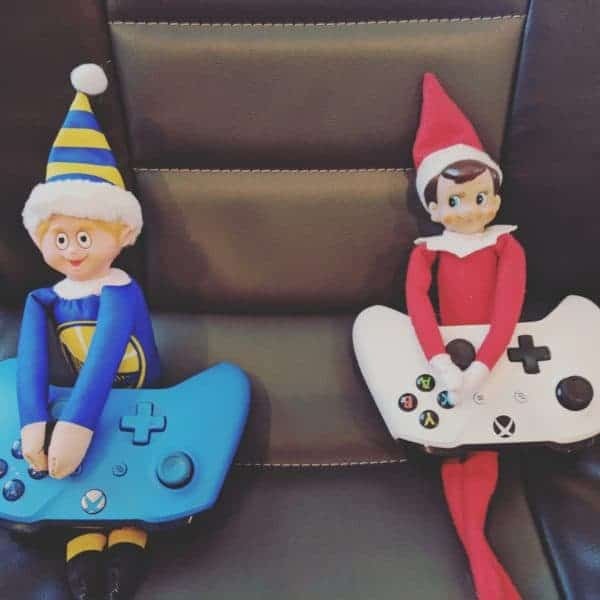 Elf is playing Xbox! I bet they’re playing NBA.” It was one of the simplest yet most creative Elf ideas I have ever done. Took me all of 10 seconds to grab the Xbox controllers and put them with the Elves. And he loved it. Creative elf ideas don’t have to mean it’s hard. It doesn’t have to mean time-consuming or buying extra props. Elf on the Shelf ideas can be quick, easy, and creative. And let’s be honest, most of the complex vignettes that you see on social media are NOT for kids. That’s adults having fun and trying to outdo other adults. Frankly, ain’t nobody got time for that! 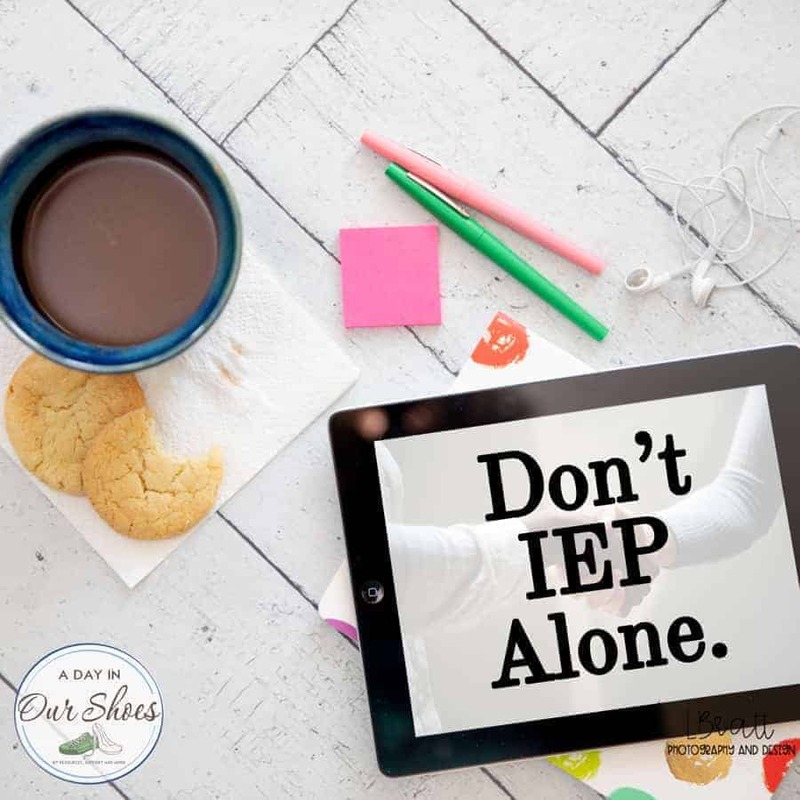 Last night after I did our elves (yes, now we have two) and went back to bed, I was laying there thinking of all the darned simple ideas I could be doing! I mean really simple and still silly! Kids don’t care, they really don’t. Mine are just excited to see him move. I think most parents have a love/hate relationship with Elf on the Shelf. You either love it or hate it. Or, you love him and hate him. I love that my kids love it, I hate when I forget to do it. I would love it more if I had some really simple elf ideas, that were still silly. And elf ideas that only took maybe 20 seconds to set up. Cool, right? So here you go, dozens of super simple, creative and silly ideas for your Elf. These are all based on basic household items that you already have around the house. No special purchases or set up necessary. Does your child pour their own breakfast cereal in the morning? 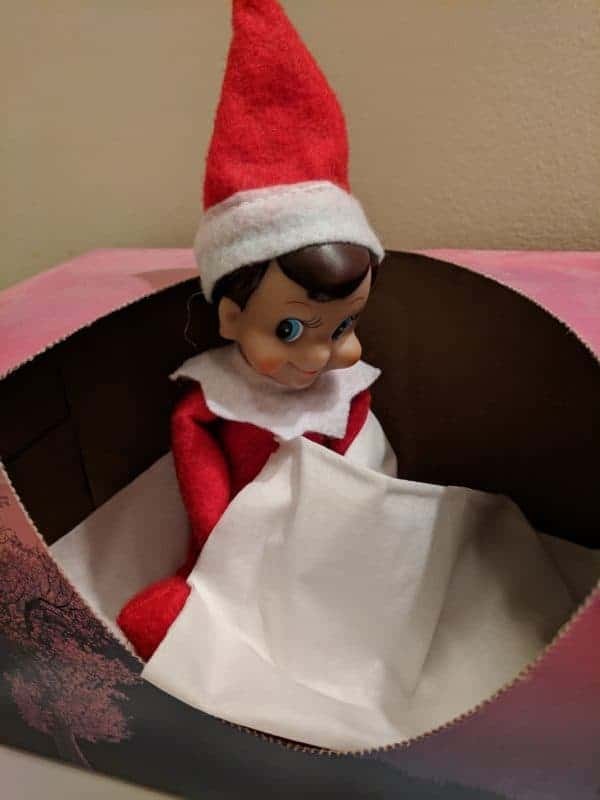 Put Elf inside the box. Unroll your paper towels about 3-4 feet. Put Elf in, head sticking out, and roll back up. Put back on the paper towel holder. Put him through the handle of a jug of juice or milk in the fridge. In produce or dairy drawer if yours are clear; or if child will reach for fruit in morning. Sitting at the table eating something. Depending on what your kitchen cabinets are (not just knobs) put Elf through the door handles. Where do you keep glass flower vases or jars? Put him in one. Do you have wine/beer/bar glasses out on display? Put him in one. Put him on edge of the sink, hugging the sink hose nozzle. But not tight enough to squeeze it and get someone wet–just like he’s threatening to. Does your child help pack his/her lunch? Put Elf in the lunch box for a surprise when they pull it out to get ready for school. In your child’s favorite juice glass or cereal bowl that you know they’ll use in the morning. in your child’s drawer where they will go for comb, toothbrush, etc. what hobby/toy/game/thing/trend is your child into right now? Have Elf do that. find a bungee cord, belt or scarf, even tie 2 socks together–can hang him from just about anywhere-ceiling fan, curtain rods, light fixtures, etc. Does your child have a pet in a tank? Put Elf in there. Or outside looking in.